2,700 sq ft; lot: 0.5492 acres - MLS# 946300 Courtesy of Coldwell Banker Tara Prop. Have it all! 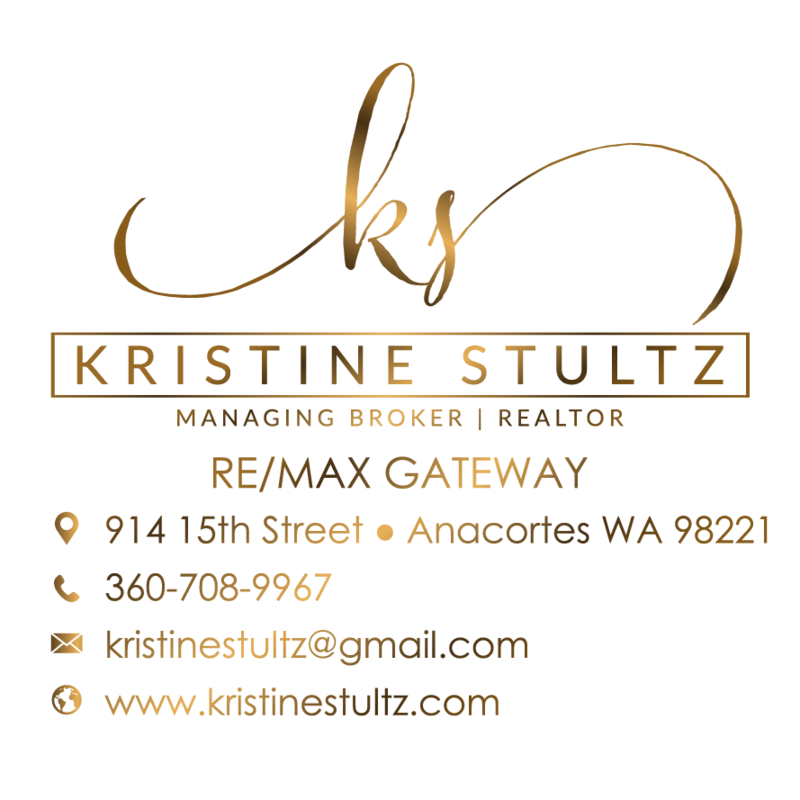 Full sun, glorious sunsets, Olympics, perpetual changing marine views, beach access. All your needs for daily living contained on main floor - spacious kitchen, view master suite, office and den plus lower level for guests, rec room & hobbies. You'll appreciate the meticulous care and abundant storage this home offers. 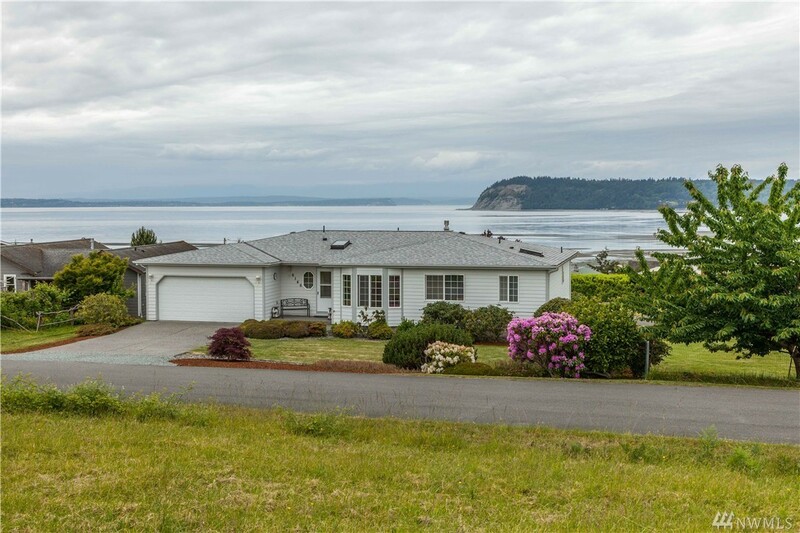 Fenced triple lot, dog run, fruit trees in peaceful neighborhood conveniently located to ferry & all south Whidbey offers. A place to call "Home".